WOW! TOTALLY Renovated!! Looks like Brand New! Building has gone thru a Facelift too! Pipes, Windows & Building Envelope replaced in the last 5 years. Definitely in Move-In Condition! Unit faces North, it has the view of Downtown, Inlet and the Mountains. 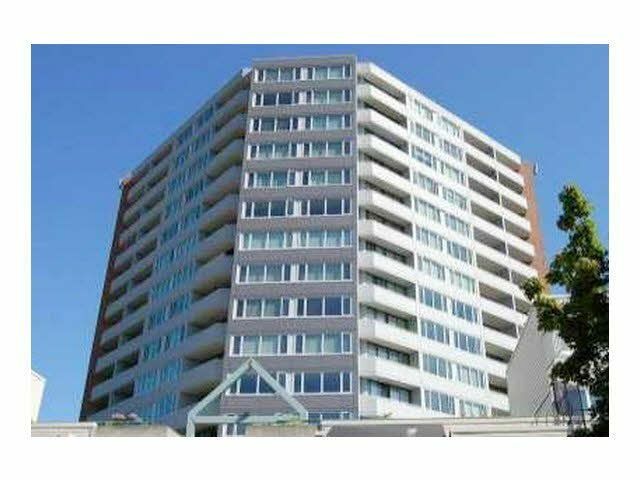 Very Convenient location, close to Shopping, Transit and Gourmet Restaurants. Come and see for yourselves, You Will NOT be Disappointed.